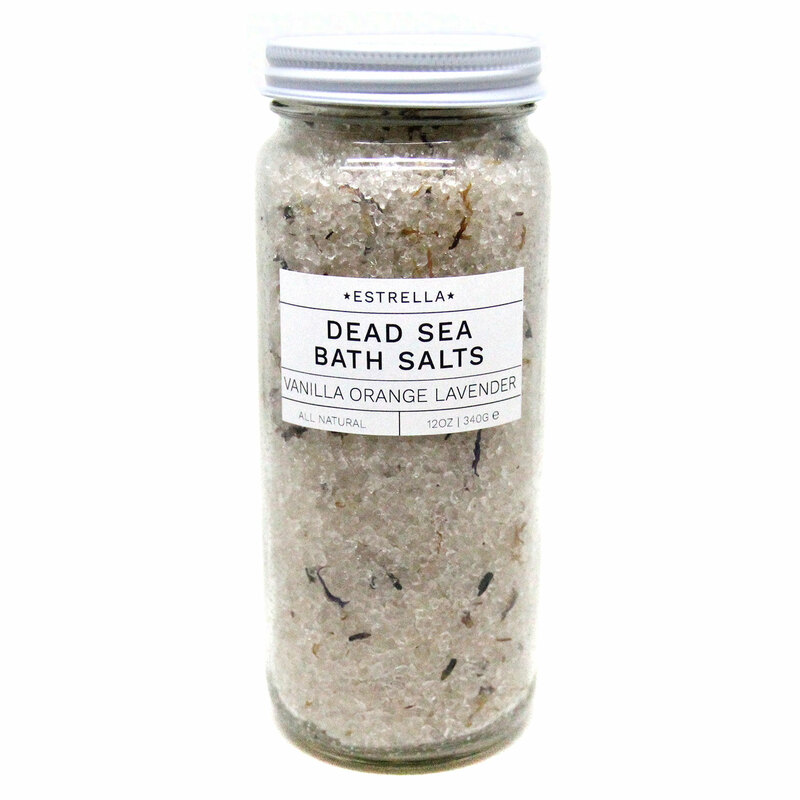 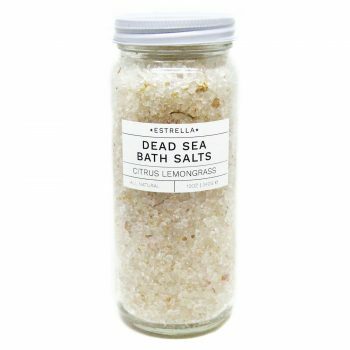 Sourced from the Dead Sea these salts are mineral rich with calcium, magnesium, and potassium. 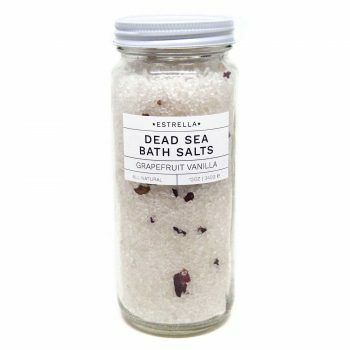 Dead Sea salts are known for their soothing therapeutic effect. 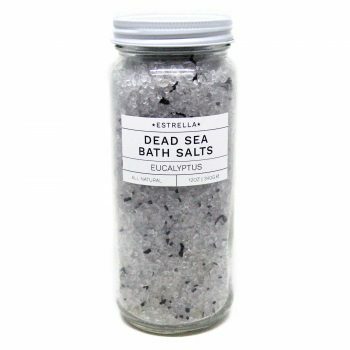 Enjoy this Dead Sea salt soak combined with natural essential oils and botanicals. 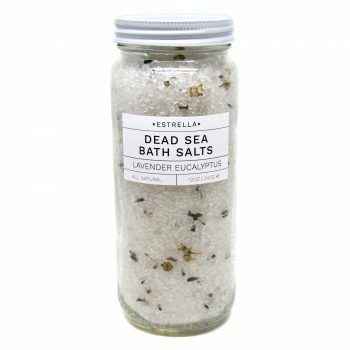 Dead Sea Salt, Natural Vanilla Scent, Orange Essential Oil, Lavender Essential Oil, Organic Lavender Flowers, & Calendula Flowers.